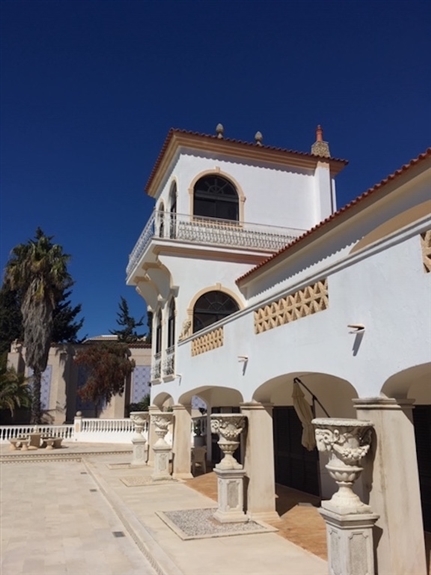 Villa with 4 bedrooms, 4 bathrooms, fully fitted kitchen, library, 2 garages, 2 automatic gates, oil central heating system + salamandra, panoramic tower. 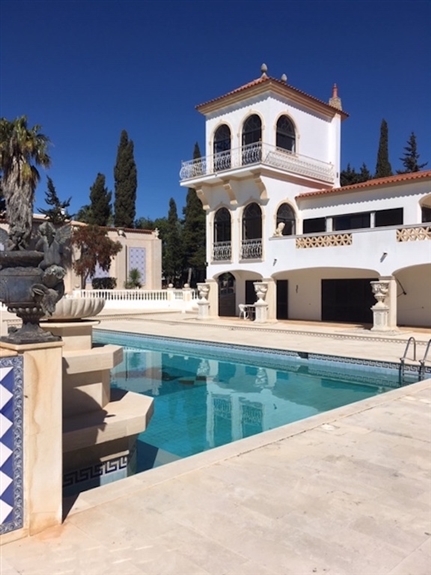 Marble floor throughout, large swimming pool, mature gardens. Bore hole, cystern with 50,000lts. Separate house with sauna and possibility to extend. 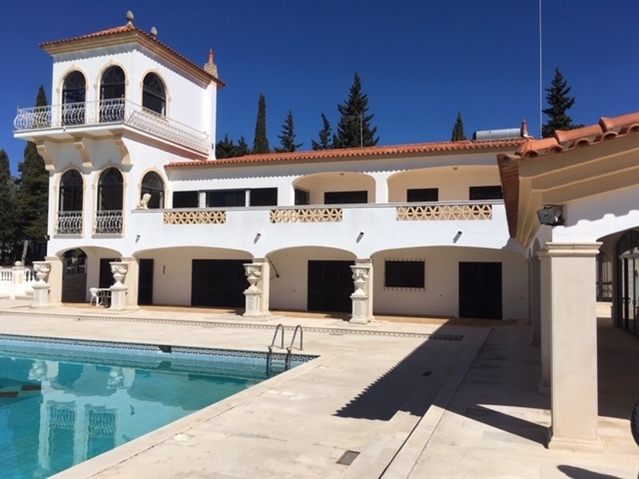 Originally built 1972.
distance to Gramacho & Pinta Golf, Tennis Club, Ferragudo and Carvoeiro village. The Villa has 8 divisions in total with large sliding doors with direct access to large terraces leading to the pool. Please do not hesitate in contacting us for further informations.